The debut trailer for the PlayStation 3 and Vita editions of Final Fantasy X and Final Fantasy X-2 has just arrived, showcasing the enhanced looks of these now-classic RPGs. 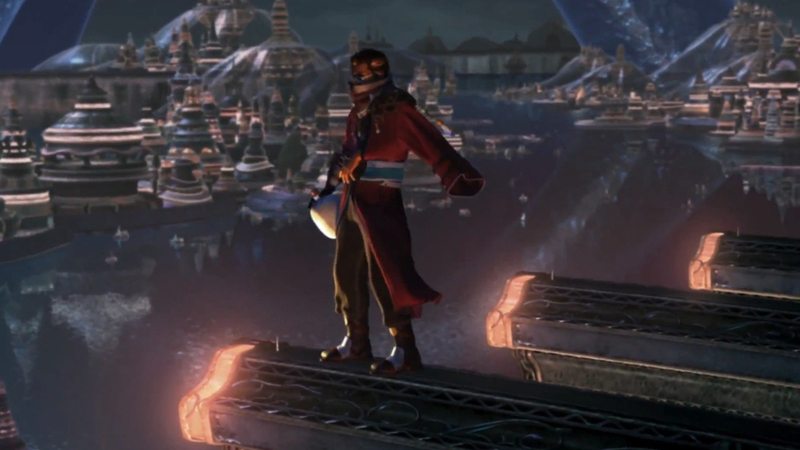 An early PlayStation 2 title and revered entry in this well-known franchise, Final Fantasy X’s remastered release has been confirmed for a 2013 appearance. Additionally, Final Fantasy X-2 will be bundled with the disc-based game on PlayStation 3, while the Vita will have two separate versions. The first piece of video is ready and waiting for the world to see below. Hope you’re ready to fill the Sphere Grid all over again. Are you a fan of this JRPG? Have you been looking forward to finally seeing video footage? Let us know what you think by leaving a comment below!